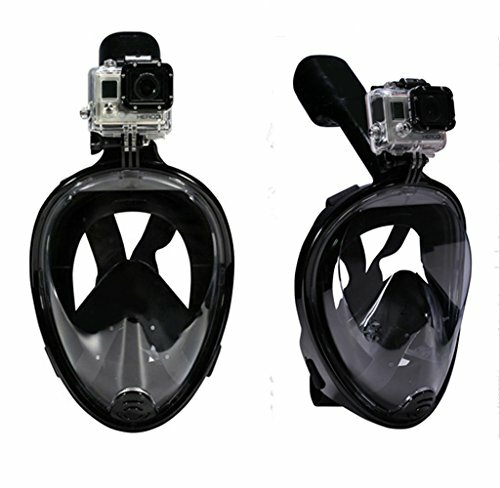 Change your point of view. 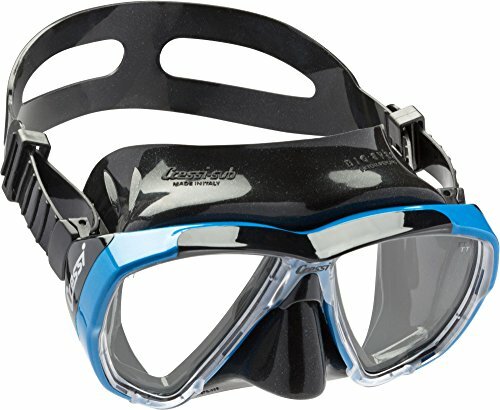 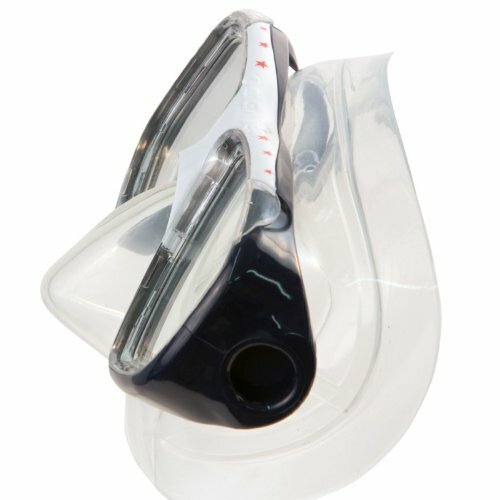 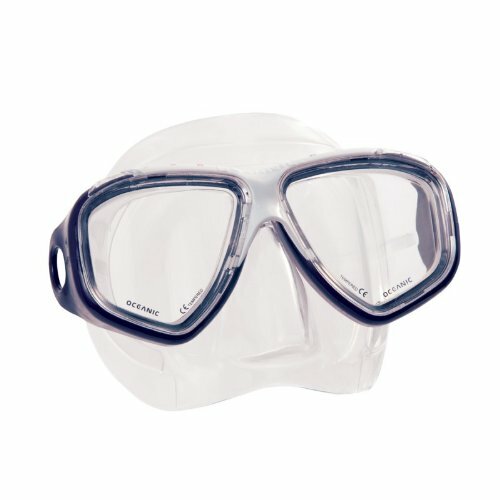 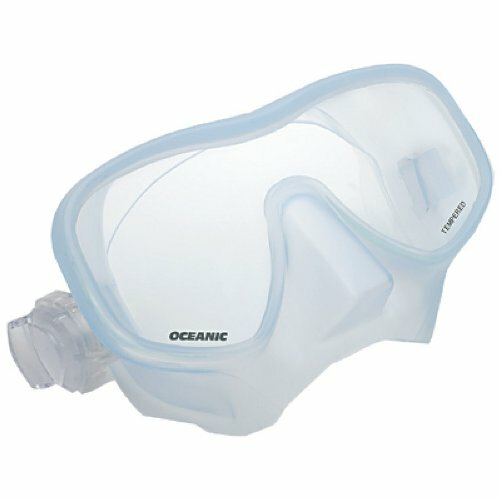 A low profile family of masks for the pro, the semi-pro and all lovers of the sport who want to see the underwater world more clearly. 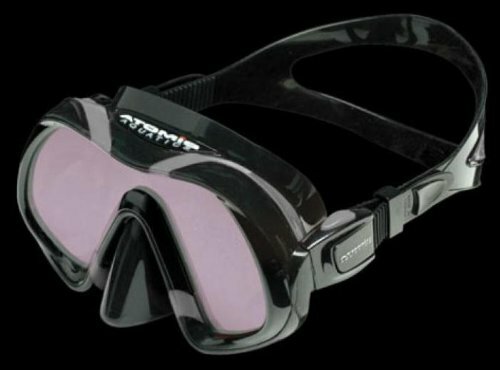 Accepts optical lenses and comes standard with our Neoprene Comfort Strap.